We help you manage your email list and because of this, we get very few if any spam reports. 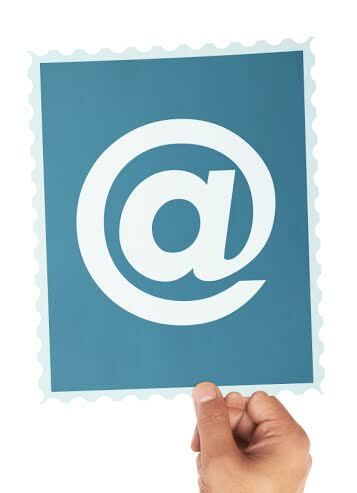 Our email service is a package that includes the content, design and delivery. Our customized turnkey solution offers so much more than sending services offer; in addition we serve only the insurance industry. You may include your logo, photo, a custom greeting, and links to your social media accounts. We have over 3,000 articles to choose from, and our content library is unmatched by any other service. Each article is customizable, meaning your can add or edit text. You may also submit custom articles. Our account rounding and retention banners make your clients aware of additional product offerings. We have a number of different layout options, dozens of mastheads and image banners to choose from. You can upload your own artwork or for an additional fee, we can customize many options for you. You can feed your Newsletter to your social media accounts.